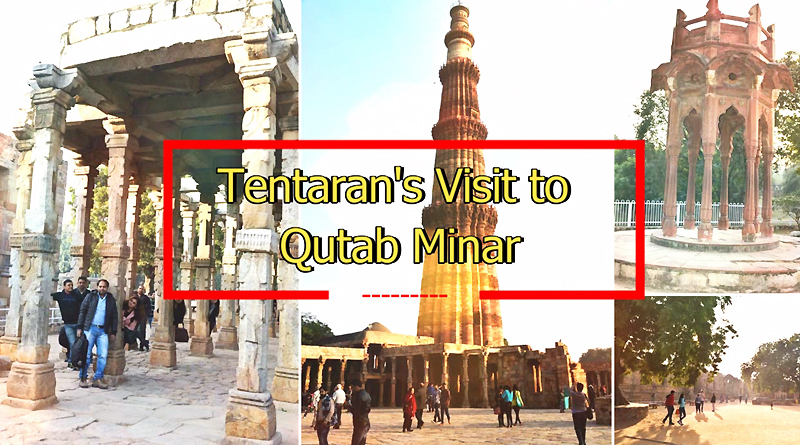 The Video Features the visit to Qutub Minar by Team Tentaran. It is the UNESCO World Heritage Site, which is 73 meters tall brick minaret. In 1200 AD, Qutb al-Din Aibak, founder of the Delhi Sultanate, started construction of the Qutb Minar. Qutub Minar is surrounded by several other historically significant monuments, namely, the Iron Pillar of Delhi, Quwwat-ul-Islam Mosque, Alai Darwaza, the Tomb of Iltutmish, Alai Minar, Ala-ud-din’s Madrasa and Tomb, and the Tomb of Imam Zamin. ← Forbes India Celebrity List, Guess who is on the Top!